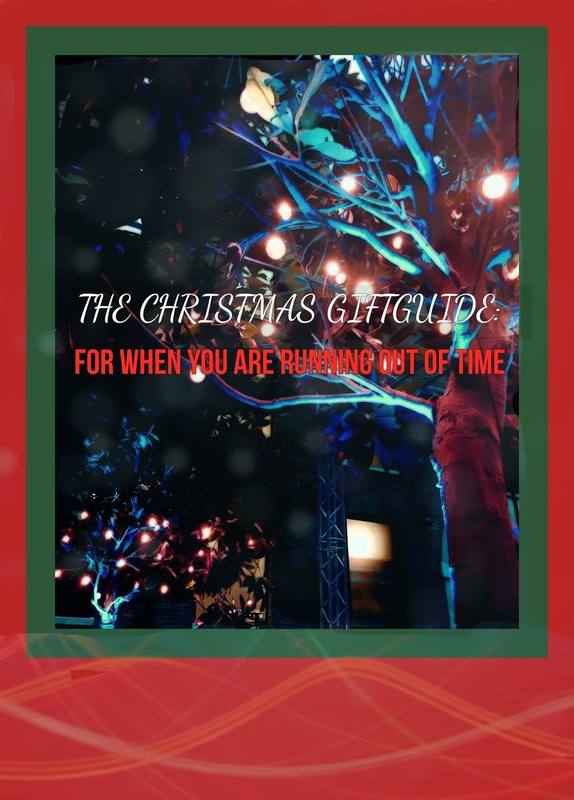 The Christmas Gift Guide: for when you are running out of time! Family, partners, friends, colleagues, there are many presents to buy during the holiday season. In all the present madness, you might leave the presents for the people closest to you for last. Only to realise that you are running out of time! If you’re a super organised person and you’ve got all your pressies sorted, you might want to treat yourself, as we should not forget that we also deserve to gift ourselves something special every now and then, am I right? Sometimes, experiences are better than things you can hold or use. This one is particularly useful when you are at a complete loss for ideas. Red Letter Days have an entire selection of experiences; from days out to pampering and food and drink. Again, the perfect opportunity to invite yourself and just make it a double gift! Even if you still don’t know what the person would like doing most, you can also gift them a voucher to spend on the website. Make sure to use the hashtag on Instagram if you end up on a lovely day out: #MakingMemories. Now that the memories have been made, we should not forget to capture them as well. I am an advocate of finding that balance between living in the moment whilst also capturing those precious moments for later. I wasn’t always like this, especially during concerts I used to be that annoying person filming every song from the beginning till the end… Only to realise that I never re-watched those videos? Then, I decided to stop filming anything altogether. Only to then realise that I do like to re-watch incredible moments. Now, I only tend to reach for my phone when I have a feeling that I might want to relive that moment later on. To make photographing just that extra bit special, opt for polaroid (inspired) gifts. This ways the photos will always be on display, instead of being somewhere on your phone with about 2000 other photos. – A smartphone projector to show the whole party your latest holiday snaps! If you are on a smaller budget, gifting cute frames for polaroids (or regular sized photos) is a really nice idea too! To create an even more personal gift (one that is probably both cheap and priceless), a scrapbook will be a much appreciated one! This is definitely for when you’ve got a bit of spare time and are just a tiny bit creative. Sometimes, the best gifts are the ones we gift ourselves. 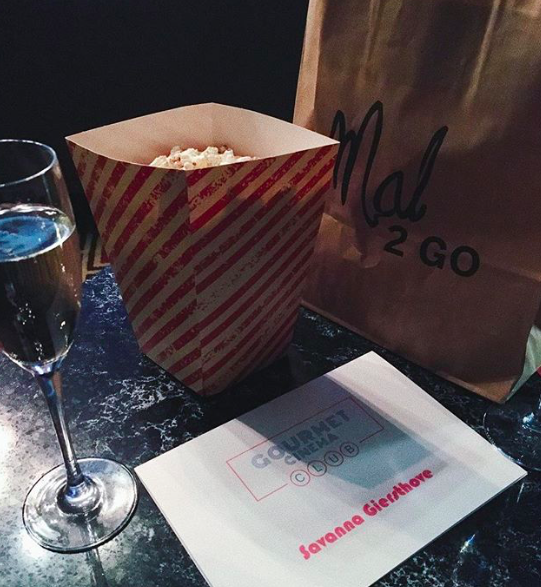 Why not inspire this behaviour by gifting one subscription box you think the person might really enjoy? This way, they become familiar with the concept and might decide to continue gifting themselves. There are many subscription boxes out there, from beauty to food and lifestyle products. 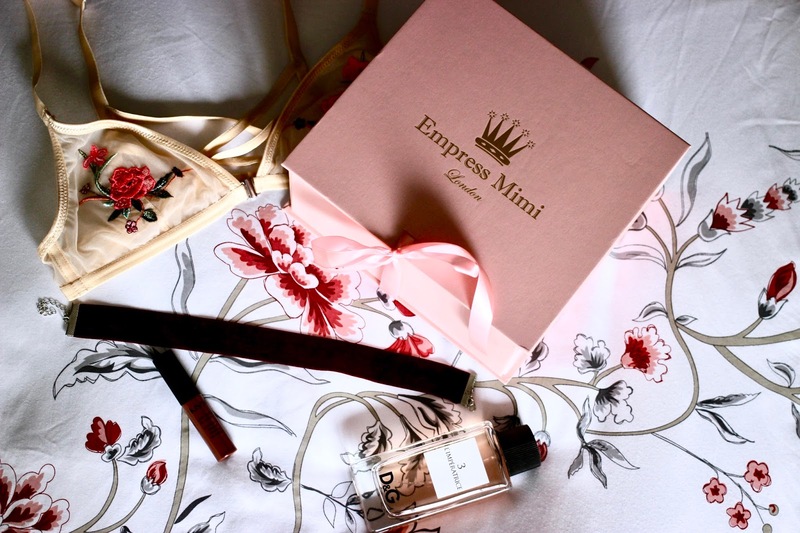 However, one of my personal favourites has to be the Empress Mimi box I wrote about earlier. Enjoy 15% off of your first order by using the discount code JUSTSAVXNNAH15. Let me know in the comments if you have any recommendations for last minute gifts this Christmas!